$18.00 Buy Elephant’s Head 1/2 oz. $34.00 Buy Elephant’s Head 1 oz. Elephant Head (groenlandica) is known for its big purple blooms and visual properties resembling an elephant, complete with trunk and ears. 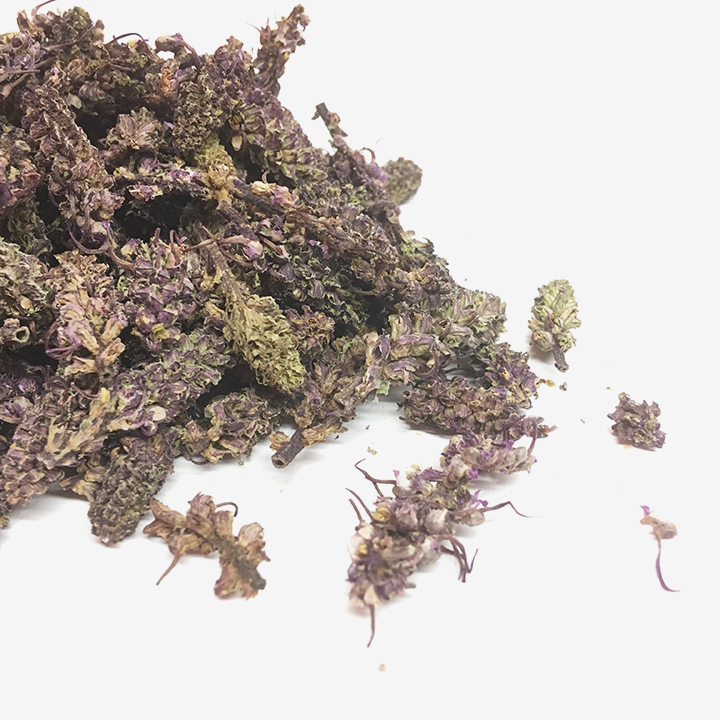 Elephant Head is widely regarded as a possible relaxant, anxiety remedy, or aphrodisiac. This is known for growing off the roots of other plants and is very rare in the United States. Buy Elephant’s Head 1/2 oz. Buy Elephant’s Head 1 oz. While Elephant’s head (Grandiflora) doesn’t share the wild blooms of it’s sister strain it shares many of its properites. This species is sold cut and sifted for conveniece. 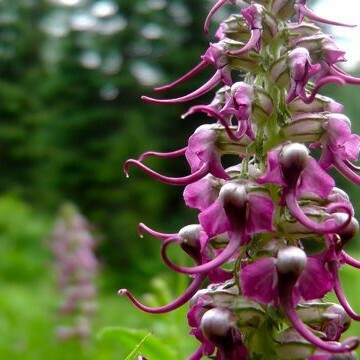 Elephant Head and other Pedicularis species are widely regarded as a possible relaxant, anxiety remedy, or aphrodisiac. When ordering Elephant’s Head you agree to our disclaimer. When buying Elephant’s Head products from Herb Stomp, you agree that you are at least 18 years old. This statement has not been evaluated by the FDA. This product is not meant to diagnose, cure, prevent or treat any disease. Information provided is for educational purposes only.